Drivers on routes most at risk will be protected by guards. 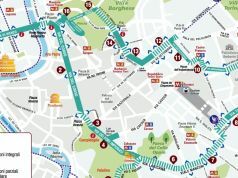 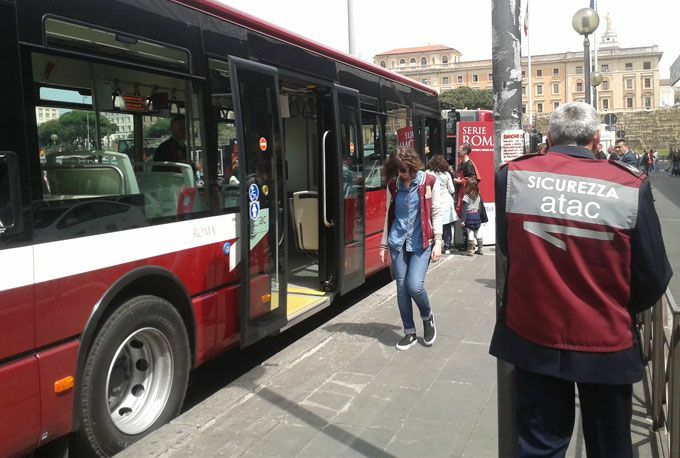 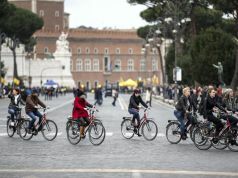 Drivers operating buses on Rome's most dangerous routes will soon be protected by armed guards, according to the city's transport councillor Stefano Esposito. 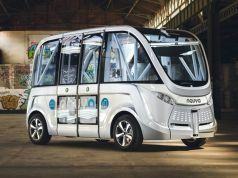 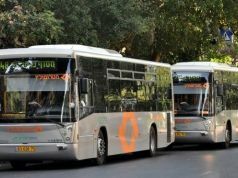 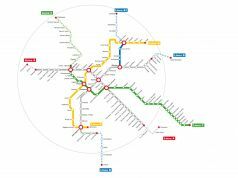 The guards will be appointed to buses without driver security cabins, and will work mainly at night and mostly in the suburbs furthest away from the centre. 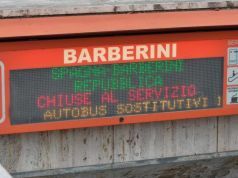 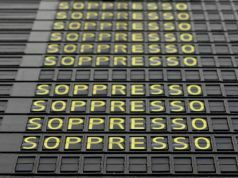 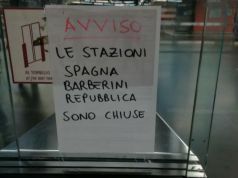 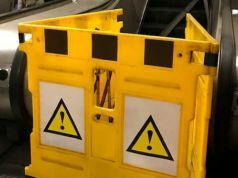 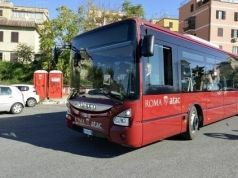 Esposito announced the move in the wake of a series of attacks on city bus drivers, the latest of which occurred in Acilia, a south-western suburban between the city and the coastal Ostia district. 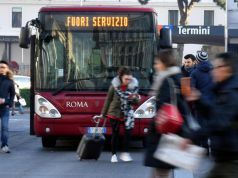 The driver of the 03 bus was approached by the last passenger aboard, described as a hooded foreigner, who demanded the driver's telephone and money. 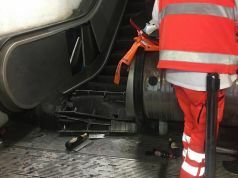 When the driver refused, he was stabbed twice, and when he pressed the alarm button he found that it was out of order. 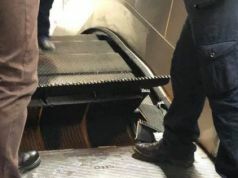 The aggressor fled the scene on foot. 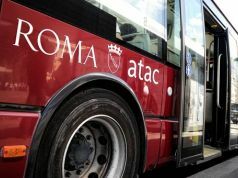 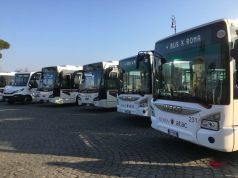 Between 30 and 40 per cent of buses belonging to Rome's public transport agency ATAC are without security cabins for drivers.